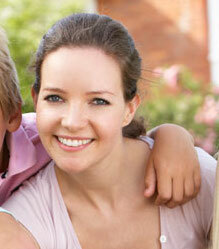 When it comes to our kids, every parent wants the best. This is especially true during the early years when you have a newborn or a toddler. That is why their sleeping space is such a big deal for most parents. 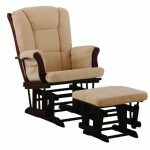 The problem is, there are a lot of cribs and mattresses that all say that they are the best. Some use words like, “organic” or “100% pure”. Are they really the best for your baby or are you paying more for something you do not need? Here is a list of the best organic crib mattresses according to other parents, and why it could be a good idea to stick with an organic crib mattress. 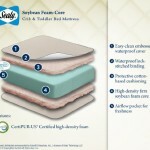 What Is the Difference Between Crib Mattresses? 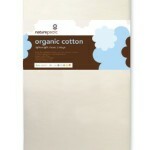 There are a lot of differences when it comes to an organic or a foam crib mattress. One of the most obvious include the weight of the mattress itself. 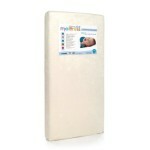 Many foam crib mattresses are less than 8 pounds. However, there are foam mattresses that can weigh a good bit more, depending on their thickness and what they are truly made of. Another easy difference is the price. 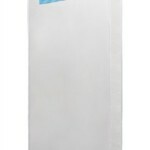 A foam mattress is generally cheaper to purchase and an organic crib mattress will cost you a substantial amount more. 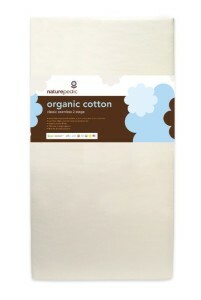 Which Do Most Parents Prefer, Organic Crib Mattress or Foam? There are some parents who choose the foam mattress because they are able to resist flames. The biggest consideration for them is whether it regains its shape quickly or not. A mattress will sink with the weight of a baby on it. If it does not regain its shape quickly when the baby tries to move, your little one will not be able to move freely. With that being said, there are many other parents choosing to give their little one’s total comfort with an organic mattress. These mattresses use natural flame retardants instead of vinyl or polyurethane foam, which has been proven to emit toxic gasses. This is one of the biggest reasons that parents are choosing the organic mattress as one of the best baby crib mattresses. 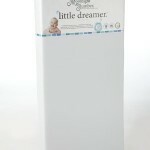 Are There Health Risks with Non-Organic Crib Mattresses? 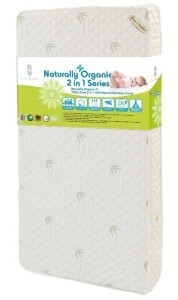 The problem is, not all infant crib mattresses are as organic as they claim to be. This is not the way it should be. You should avoid padding or mattress covers that state they are polyester or bamboo because they also may be “pure”, but they can also have a lot of chemicals embedded as well. That is why you need to specifically look for the Oeko-Tex Standard 100 certification. You may also consider a densely woven wool for the cover because it is naturally fire retardant. 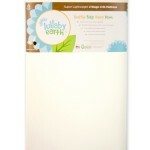 If you are looking for the best organic crib mattress, you will have to shop around a bit to find the perfect one. However, these are definitely worth considering, according to most parents. 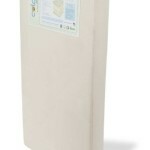 The Naturepedic crib mattress reviews are especially impressive for new parents.